The road between Crystal, N.M., and Sheep Springs, N.M, was opened at 8 a.m today, June 22, 2014. 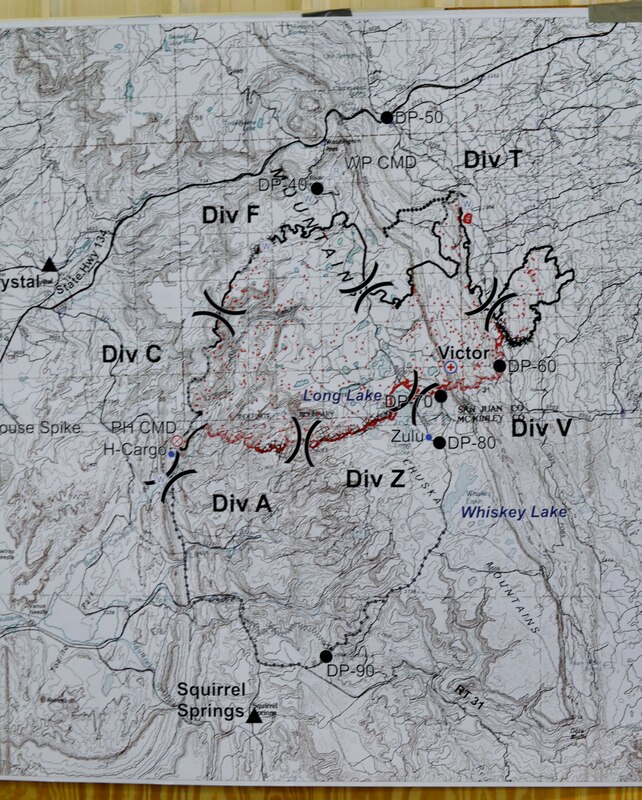 The Assayii Lake Fire is also at 60 percent containment and at 14712 acres. 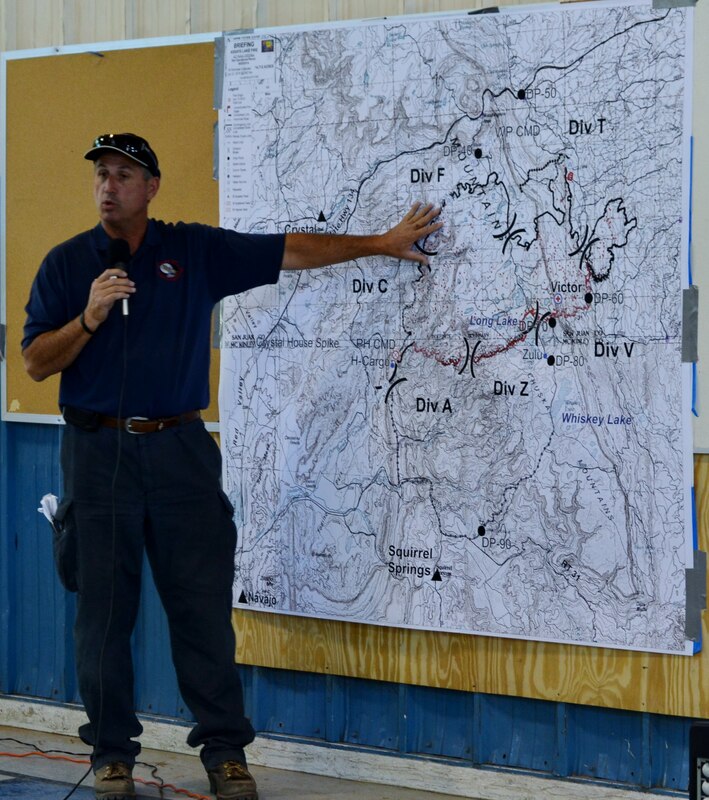 I was at this morning’s daily fire update when that announcement was made by the SOUTHWEST INCIDENT MANAGEMENT TEAM 3. The highway between Crystal and Sheep Springs is called Highway 134. But there are FIVE UNPAVED ROADS that remain closed because they are too close to the fire. Evacuation centers remain open at Naschitti, N.M. chapter; Newcomb, N.M., chapter; Chuska Boarding school in Tohatchi, N.M., and Sheep Springs, N.M., chapter. I’ll post today’s fire update on YouTube later today. I also went up to the Fire Line yesterday, June 21, 2014, and got a great interview on video camera with our Navajo Scouts, who are the Navajo Reservation’s Type 2 wild land firefighters. I also will be working on video and photos from June 20, 2014, from the Fire Line. This entry was posted in Professional Journal and tagged Assayii Lake Fire, Navajo Reservation, Navajo Scouts, Southwest Incident Management Team 3 by Marley Shebala. Bookmark the permalink.